Yes, I watched the painful game last night. From a privileged place where it really didn’t matter who won, but still the massacre was just too embarrassing to watch. 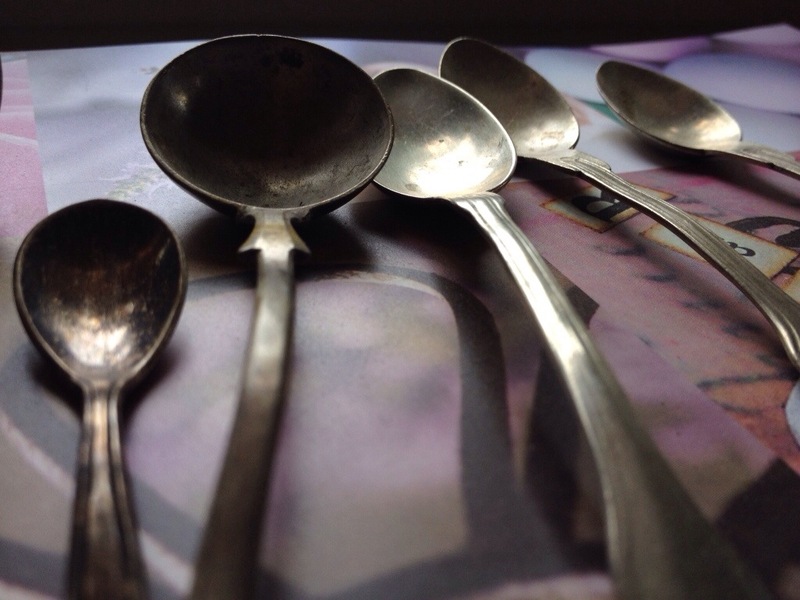 So, I shoot the picture of the day: the family spoons, which were kept by my grandma, and after her passing , they’re given to me. At least two in this bunch are more than a 100 years old. They didn’t have the super bawl back then, but they sure knew how to make good stuff.